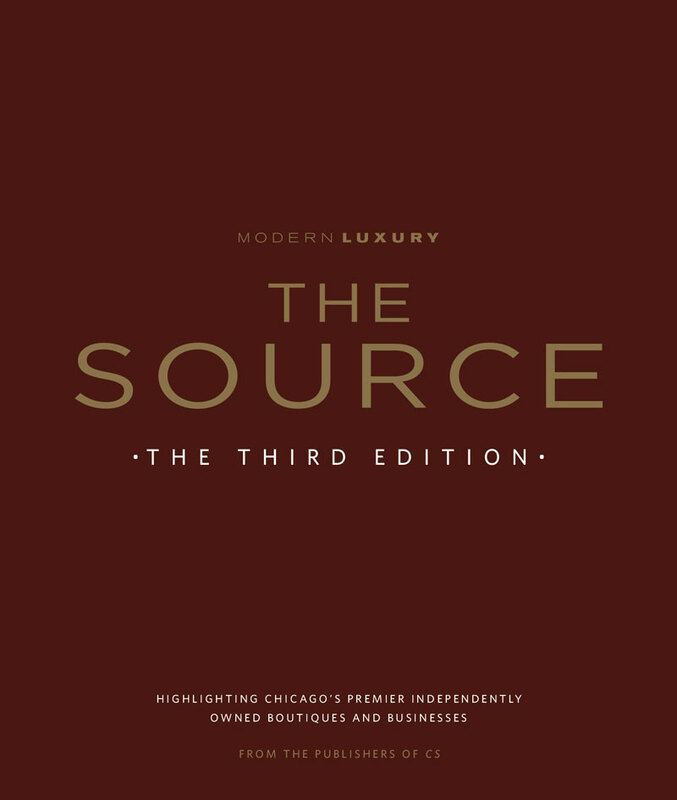 Thanks to Modern Luxury for highlighting Oscar and Sarkis Tatosian in The Source among Chicago’s Premier Independently Owned Boutiques and Businesses. Read the full interview below. When did you start your business—and what was your inspiration? Our business was founded by our grandfather in 1920. We are honored and privileged to continue the family tradition as the guardians of the business for generations to come. What exciting trends do you see for your business this fall and winter? We have our largest shipment ever arriving this fall, full of new and exciting products. We also will be receiving a huge number of oversize rugs. This shipment will contain the latest trends in color, texture, and design. Have you had any favorite products or services you offered over the years? 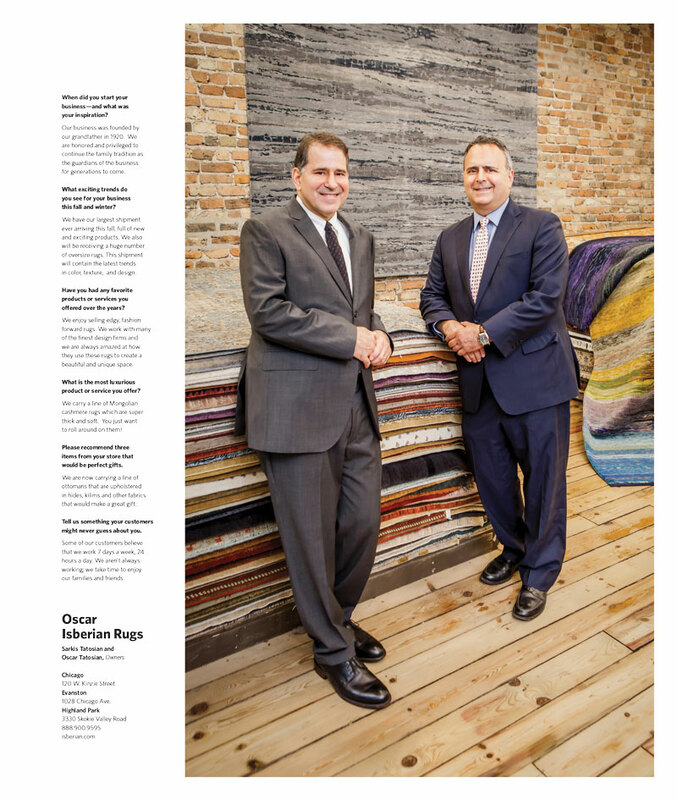 We enjoy selling edgy, fashion forward rugs. 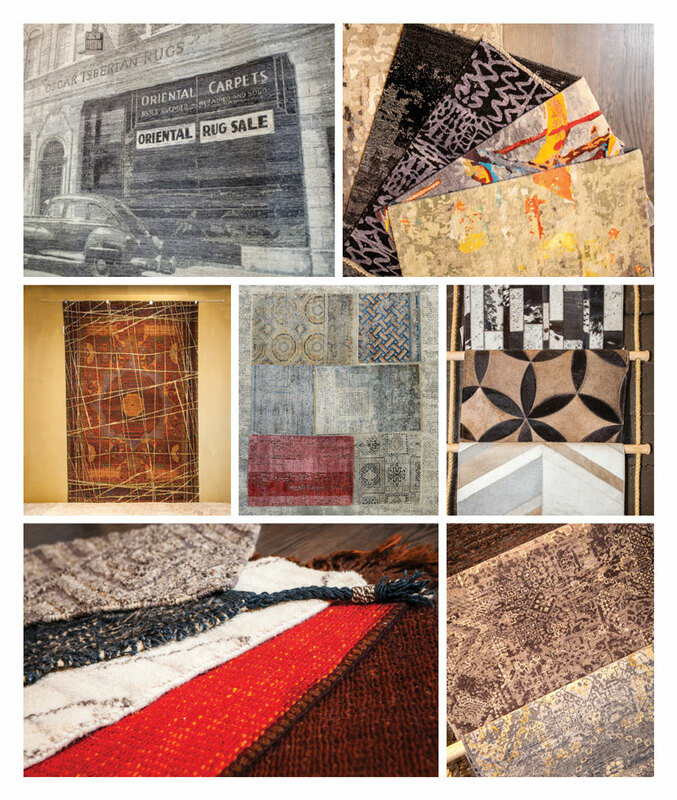 We work with many of the finest design firms and we are always amazed at how they use these rugs to create a beautiful and unique space. What is the most luxurious product or service you offer? We carry a line of Mongolian cashmere rugs which are super thick and soft. You just want to roll around on them! Please recommend three items from your store that would be perfect gifts. We are now carrying a line of ottomans that are upholstered in hides, kilims and other fabrics that would make a great gift. Tell us something your customers might never guess about you. Some of our customers believe that we work 7 days a week, 24 hours a day. We aren’t always working; we take time to enjoy our families and friends.